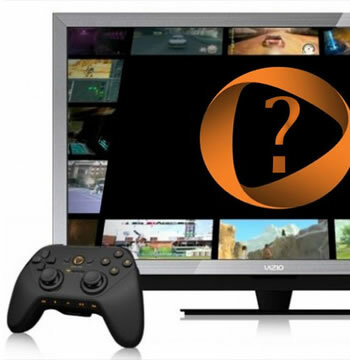 OnLive rebooted: What went wrong? The saga of OnLive took surprising turns over the weekend as the company went from suddenly not existing anymore to a hollowed-out version announcing that it was still operating. While you can't have a funeral for OnLive since the service is continuing, it's still arguably the end of an era. Some small part of me always rooted for OnLive, despite experiencing firsthand the challenges that the cloud gaming service faced. The key component of OnLive—streaming games hosted on servers elsewhere—worked but it was met by obstacles on nearly every side. Republished with permission. Evan Narcisse is a contributing editor at Kotaku.